A wide variety of consultation service is available at an hourly rate. Services range from advice on existing plants; plant maintenance (including optimal planting seasons, routine care, disease/pest prevention, problem solving and pruning tips); potential additions to existing landscapes and/or a list of plants to try, and more. 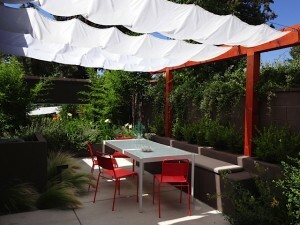 Essentially, the client can use Red Twig Studio as a resource for all of their landscaping needs.